$2.49 to $84.99 & FREE Shipping on orders over $59 $35. Pacifica is also sometimes called Pacific Hallertau due to its German lineage. Utilized as an aromatic hop, it retains that spicy, almost cinnimon like characteristic blended with the New Zealand influence of bright lime, citrus, and floral. 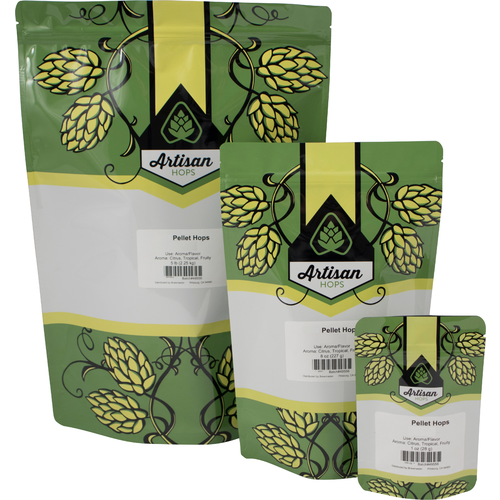 Try Pacifica in a Pilsner, Lager or Porter recipe. Hoping to add orange nuance to a festbier. 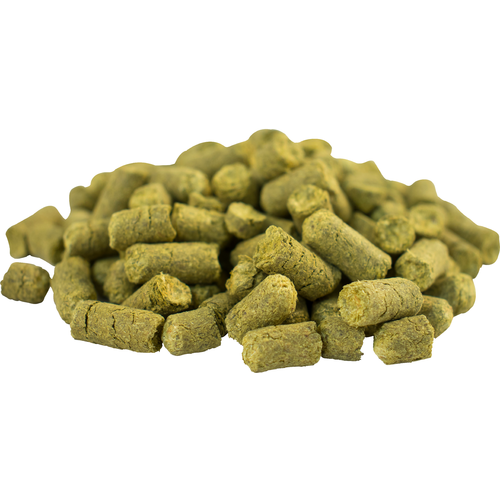 I use thse blended with other "orangey" hops in an IPA. Morebeer’s hops are fresh as always. Pacifica strikes a lovely balance between old world spice and new world citrus. I get orange marmalade and tangerine notes, with some supporting noble spice. It’s fairly mellow, so if you want to pump up the orange notes, use Pacifica at a 2: or 3: to 1 ratio with something more citrusy and pungent. NZ Pacifica has a great soft, citrus aroma, which is an excellent finishing hop for English-inspired pale ale, and some softer IPA's. I tend to use a larger quantity to help it shine through in the aroma.